Have a scrap car that’s just too much of a hassle to get rid of? Then call Cash for Car Perth today and get have it removed for free and put cash in your pocket. 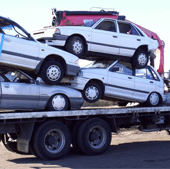 We pay up to $9999 on scrap car removal in East Perth, West Perth, South Perth and North Perth. Just let us know a few details about your vehicle, and we’ll provide you with an Instant Cash Offer. 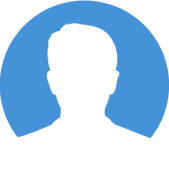 We are a fully licenced auto trader / wrecker and make the process of removing your vehicle hassle free as we come to you, provide you with the necessary documents for the sale of your vehicle and dispose of your vehicle in an eco-friendly manner. Scrap cars are just that…scrap. But, something not all vehicle owners realise is that even a scrap car, truck, Ute, SUV, van, etc. has value. Not only can parts be removed from the vehicle for salvage, the frame of the vehicle can be crushed into scrap metal to resell and reuse. Using this eco-friendly disposal process not only prevents hazardous waste (your vehicle) from going into a landfill, it enables us to offer you the very most from your scrap car removal. We offer the best scrap car removal services that and offers cash for scrap cars up to $9999 on your unwanted car removal in Perth. At Cash for Car Perth, we offer up to $9999 to come haul your scrap car away. We accept all males and models, of any age and any condition, no running or not. With us, you do not have to fix your broken vehicle, polish its wheels, tune up the engine or add an air freshener. We accept all makes and models, foreign or domestic, as is; and, we always pay our customers top dollar. And, every other make of the vehicle, in any condition. When your car is not worth fixing, get some cash for it at Cash for Car Perth. Our car removal services in Perth are always FREE. 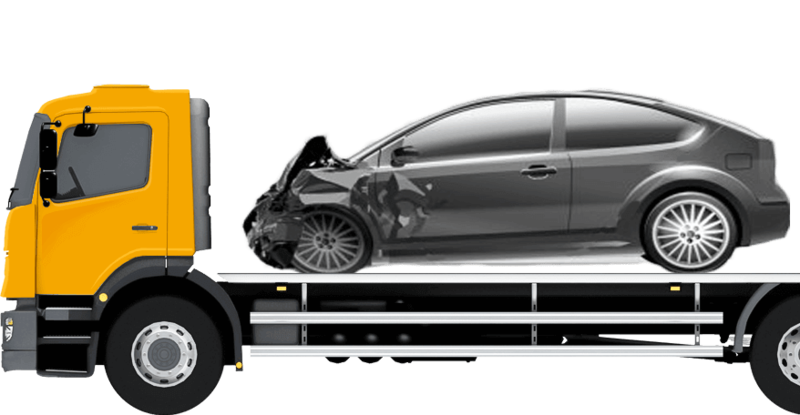 Our expert car removal specialists work around the clock to provide you with the convenient scrap, junk, old and damaged car removals in Perth at all hours of the day and night, any day of the year. When you call us, there’s no hassle of having to provide all the necessary documents, cleaning your vehicle or getting it ready to sale, or having to find a wrecking yard to accept your old, unwanted vehicle. We bring the necessary documents with us and remove your car for free. Just give us a call, and we’ll give you an instant cash offer on your scrap car removal in Perth. When we perform your scrap car removal in Perth, we utilise an eco-friendly process to dispose of your vehicle. First, we remove all the parts for salvage. Then, we crush the frame of the vehicle for scrap metal to reuse and resell. This process allows us to offer you the most for your vehicle. When you want top dollar on your Perth scrap car removal, you want to call Cash for Car Perth. We are professionals who are fully licenced and always offer top dollar on your unwanted car removal. Just give us a call to obtain an instant cash offer. For fast, friendly and efficient car removal services in Perth, Cash for Car Perth is your solution. We offer up to $9999 on scrap vehicle removals in all suburbs of Perth, providing all the necessary documents and performing all the hard work. 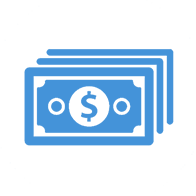 Whether in East Perth, West Perth, North Perth and South Perth, contact us today and we’ll be there as soon as a few hours.